Yes, this is a special offer for a limited time only. 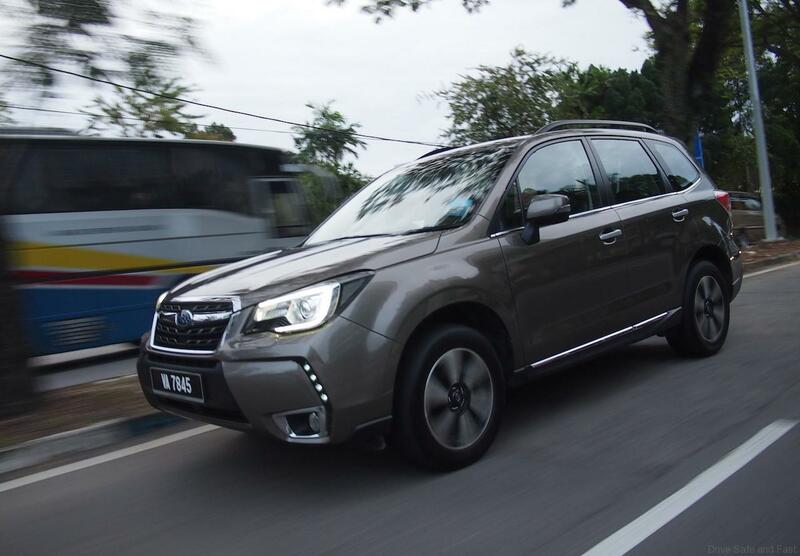 Motor Image who is the brand guardian of Subaru in Malaysia is offering a healthy RM5,000 trade-in assist for a brand new Subaru Forester SUV worth RM121,288 which comes with All Wheel Drive technology. So, what is All Wheel Drive? 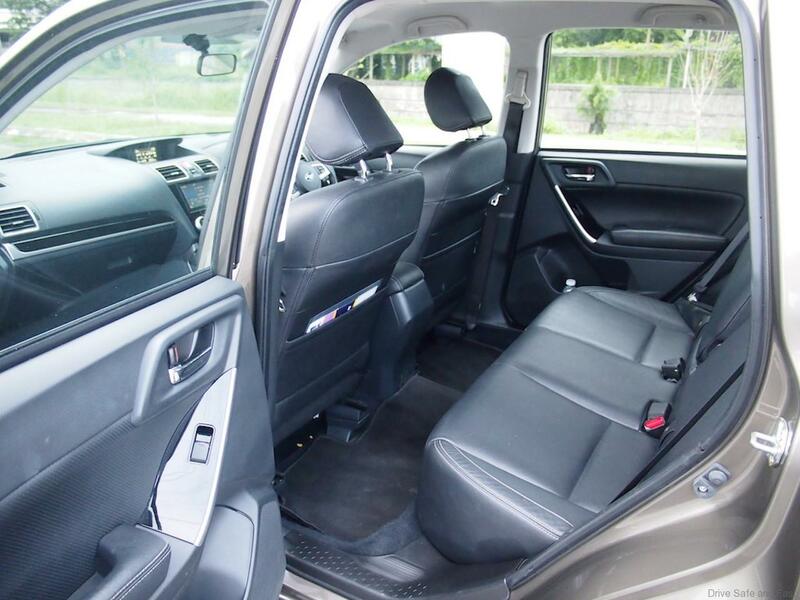 All-wheel drive sends power to all wheels of the vehicle in a similar fashion to four-wheel drive vehicles, but a 2WD switch is typically not present. 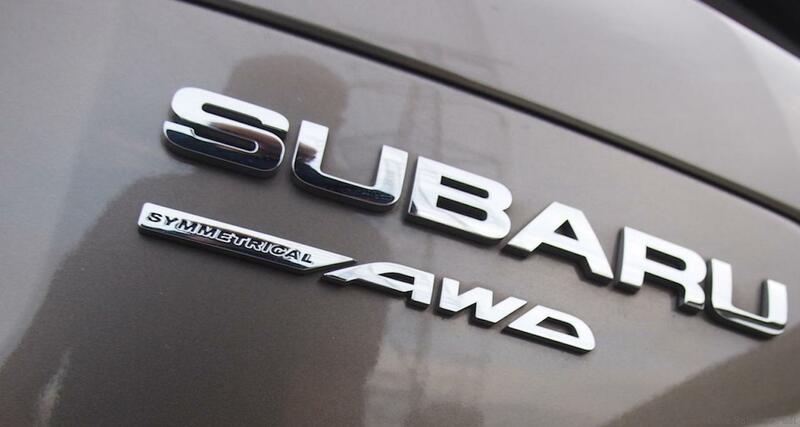 On a slippery road, AWD locks the vehicle’s axles and automatically feeds power to all wheels. Most AWD vehicles are great for slippery roadway conditions, but are not intended for rugged off-road excursions. 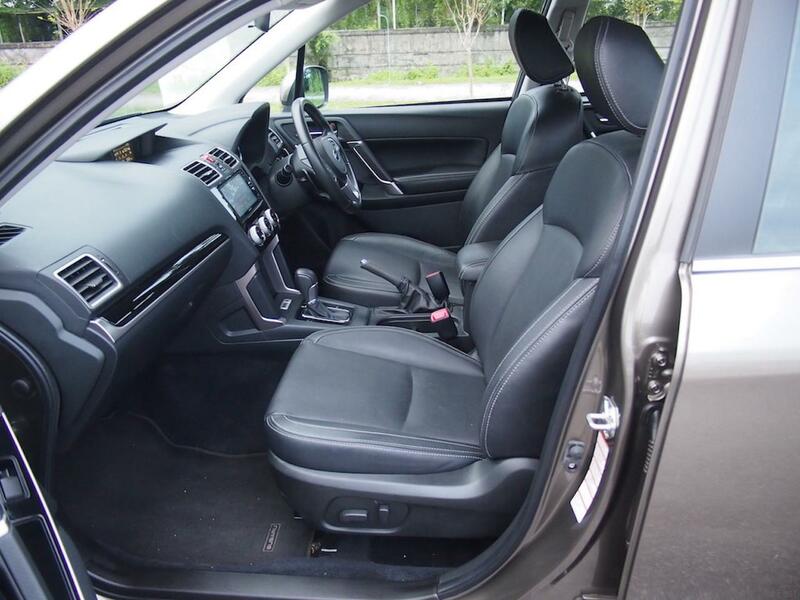 Certain AWD vehicles such as the Subaru Forester do offer a low-gear AWD setting that allows for tougher roads, however. 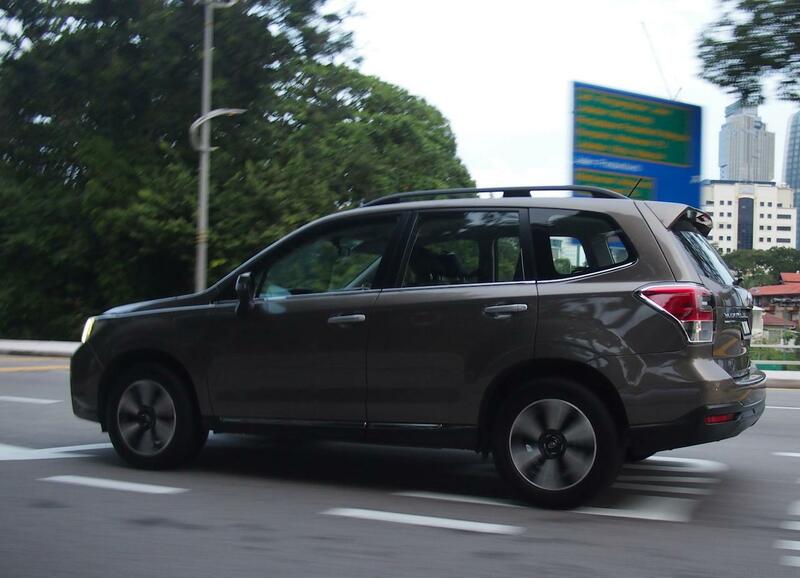 In general, AWD doesn’t add much weight to a car and is great for all weather situations like we are having this last week in Klang Valley. 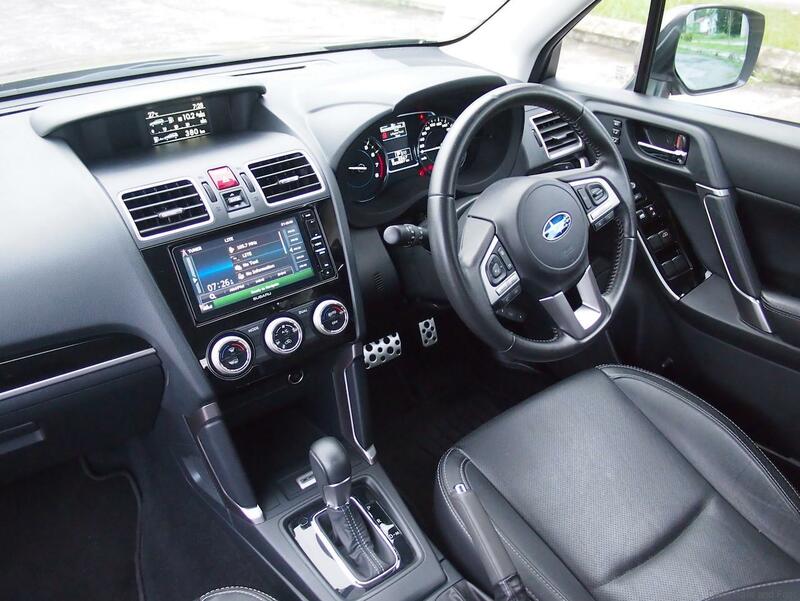 The Forester is powered by a 2.0L, 4-Cylinder, 16-Valve, FB20 Boxer Engine that produces 150PS at 6,200 rpm.